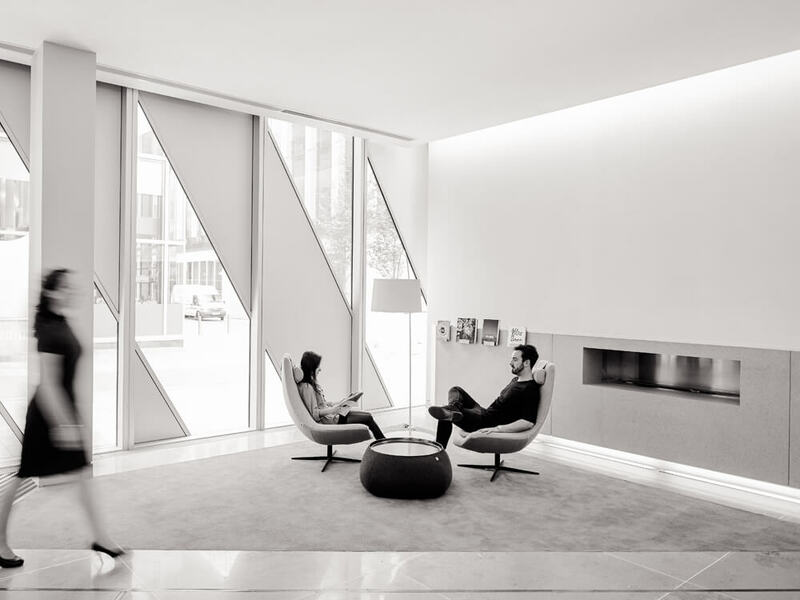 The award-winning modern architecture of the property sits next to Manchester’s iconic John Ryland’s Library, at the centre of the city’s retail and business districts and in close proximity to the Town Hall in Albert Square. 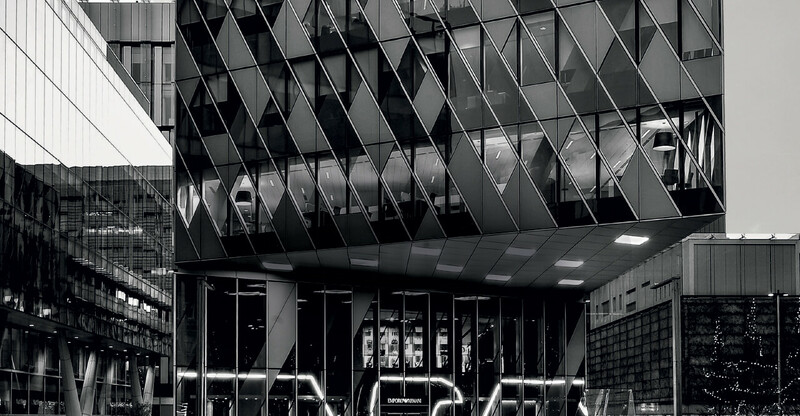 An iconic office building in a prime location in the heart of Manchester bought in 2013 for long term income and to increase the diversity within the portfolio. EPIC sought to invest in the major regional cities at a time when values in London were at a premium. 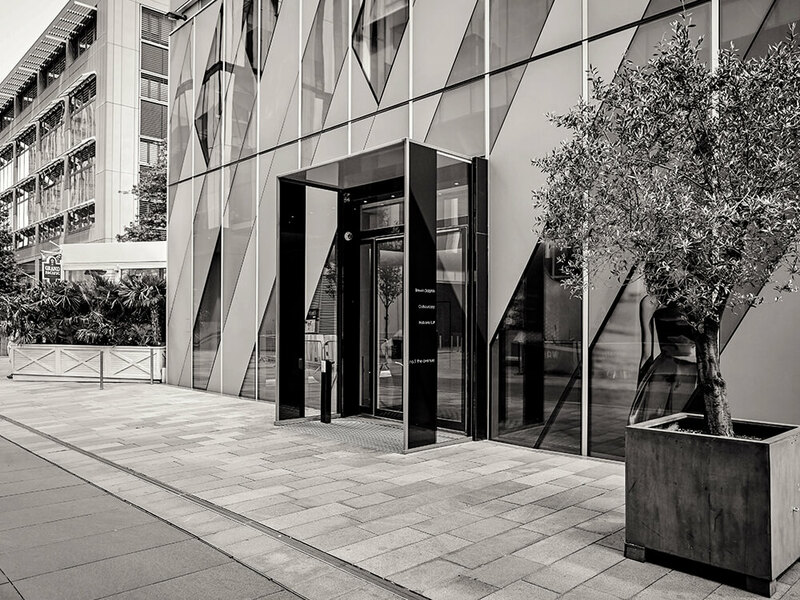 It is multi-let to strong tenants including a flagship Armani store on the ground floor and high-end restaurant Australasia. 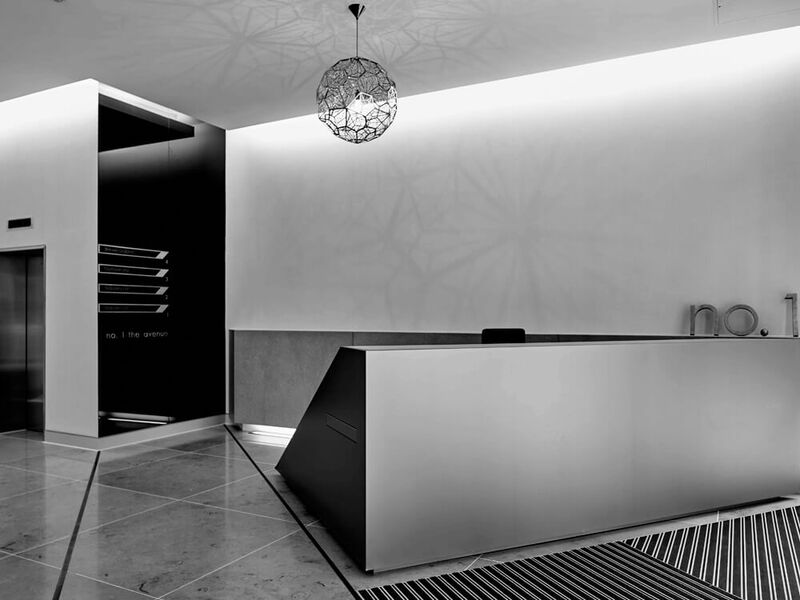 EPIC commissioned the redesign of the reception area to complement the strikingly contemporary building. 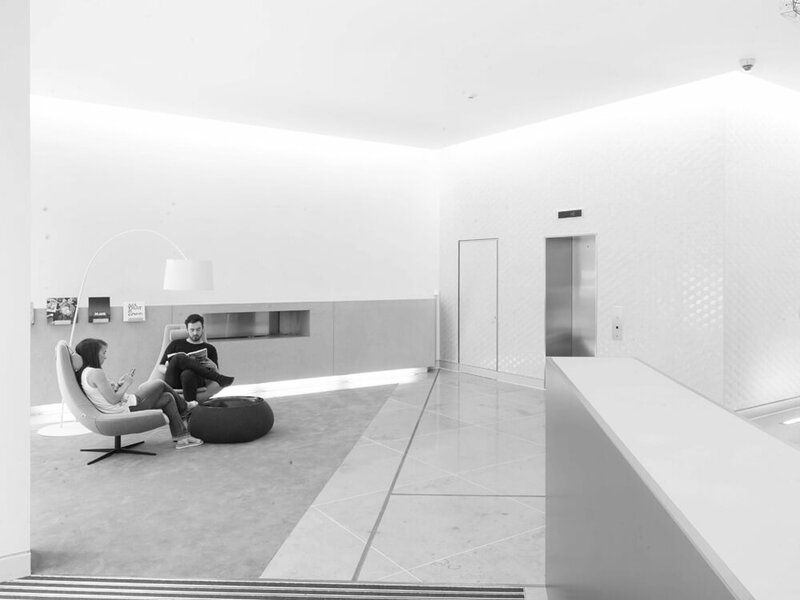 EPIC’s hands-on in-house management ensured the refurbishment went smoothly and the building remained fully occupied throughout. As with all of EPIC’s acquisitions, the rental level has been appropriately set for the location and the high-quality office space is maintained with great attention to detail by the management team. This carefully considered combination ensures perpetual interest from occupiers, ensuring 1 The Avenue continues to deliver an uninterrupted return on investment.